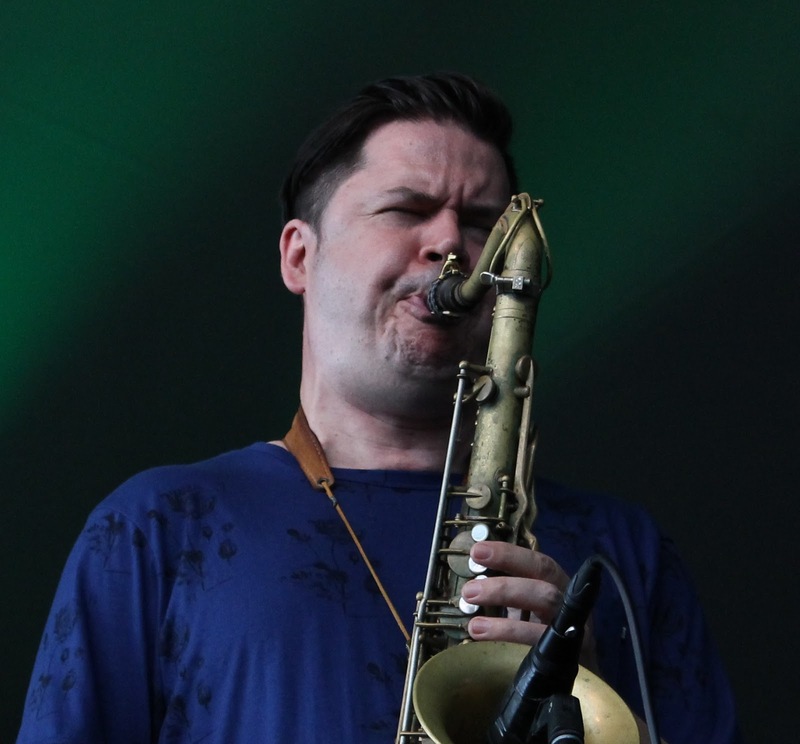 The Orpheus Project has announced that their third featured artist in the scheme will be world renowned tenor saxophonist Seamus Blake. With over 70 albums as a sideman and 16 as leader, Blake has built a global reputation as being one of the leading exponents of contemporary jazz. He will be joined on this tour by drummer James Maddren and pianist Ross Stanley and will perform at venues across the North and in London between 3rd and 10th of February. The band have dates at Southport Jazz Festival, Newcastle, Leeds, Grimsby, Wakefield, Ribble Valley and London. Seamus will also host a masterclass at Leeds College of Music. For full information and to book tickets, visit the Orpheus Project website.